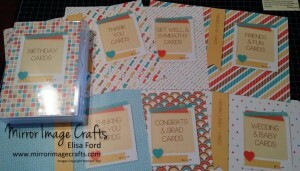 JOIN A STAMPING CLUB TODAY! 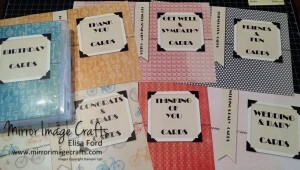 All current Stampin’ Up! 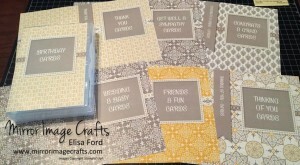 Catalogs as they are released! 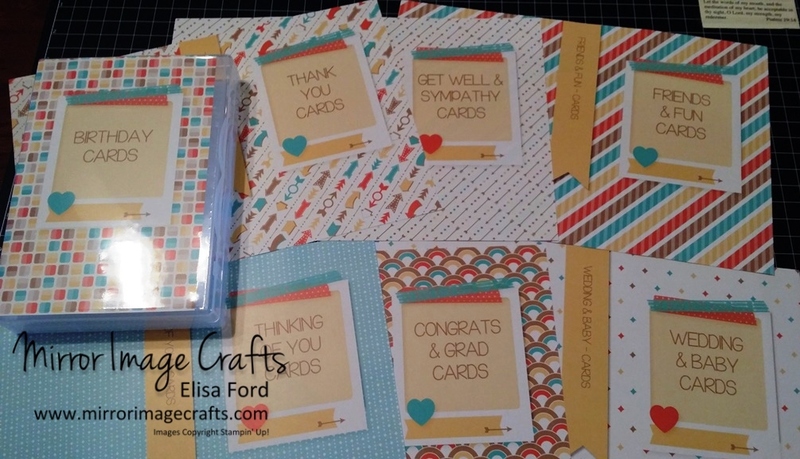 Meet in my Stampin’ Studio – no Hostess stress for you! Form your own Stamping Club with you and your friends, or join an *existing club to make new friends. A Stamping Club can begin at any time during the year… We just need SIX stampers to start! 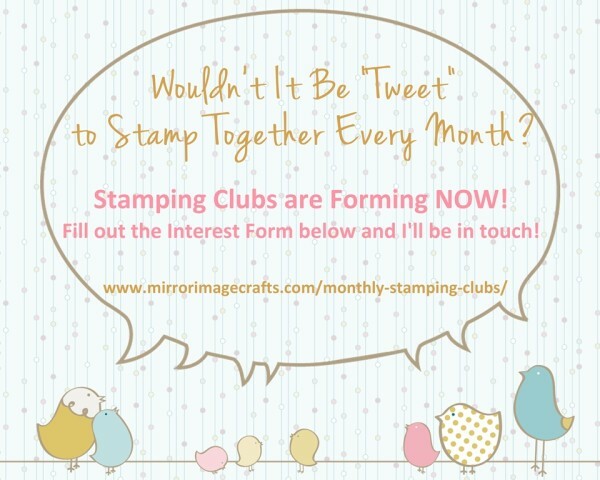 If a Stamping Club sounds FUN… Click here to fill out the Interest Form!